Nordic Energy Advice is a consultancy company that thrives to create clean, sustainable energy-systems. At Nordic Energy Advice we have more than 15 years of experience in advising customers in the energy business. Our customers span from Grid Companies, Energy Traders, Investment Companies and Pension Funds to Industrial Enterprises who wish to establish, manage or operate sustainable energy systems. Systems, which are connected to the public electricity grid. wind- and solar parks. Onshore and offshore. In Europe and abroad. Nordic Energy Advice has more than 15 years of experience. Nordic Energy Advice is your competent partner in all phases of an energy project, from the conception of the initial idea, through the development and construction phase to the management of an energy plant. Our energy is sustainable, and so are our values. 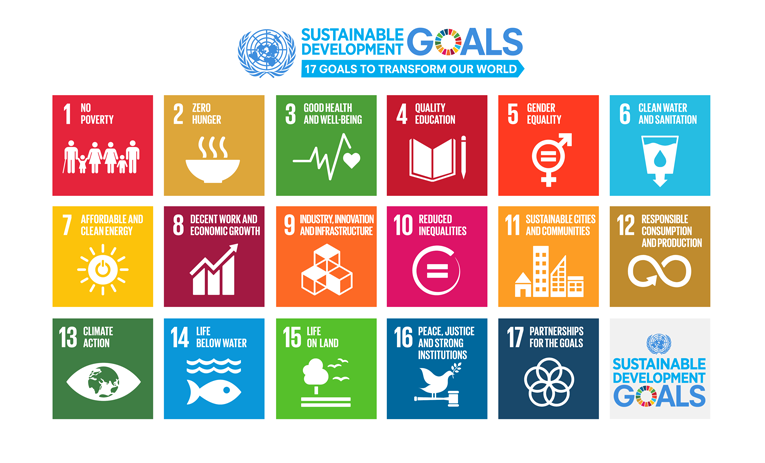 At Nordic Energy Advice, we therefore actively support UN’s 17sustainable development goals. Through many years of experience, we are aware of the pitfalls in the energy business. 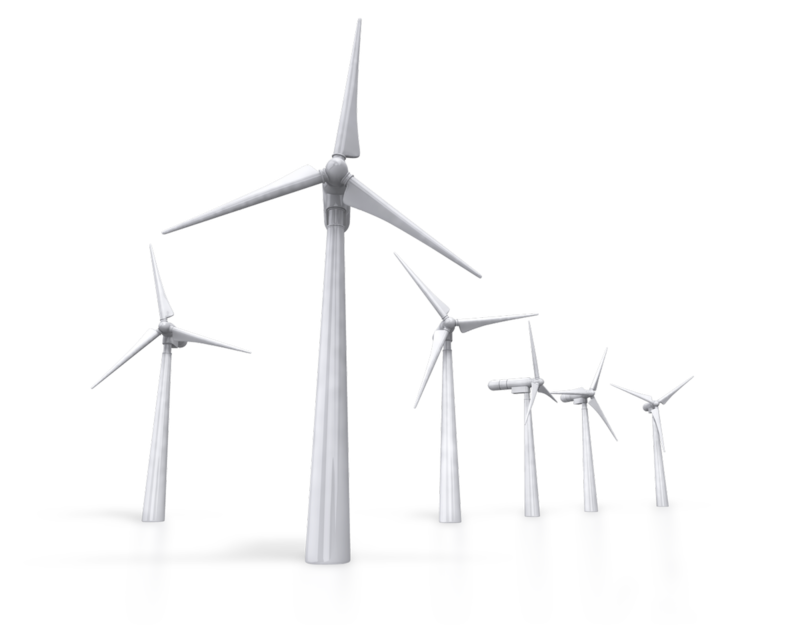 Our aim is to advice in the delivery of Energy setups, which are fit for fight. From day one and throughout the lifetime of the project. It is our strong belief that sustainable projects can only be achieved through transparency and honesty. Through communication with our customers, we will communicate clearly our abilities, beliefs and limits. Where applicable, we will advise our customers in the use of local entrepreneurs and partners. And how to create local involvement and acceptance. Complications will be addressed in a solution-oriented way, seeking arbitration rather than enforcement. We thrive to keep all parties informed in the best possible way. Challenges will be addresses toward the involved parties with the aim of finding good and sustainable solutions. 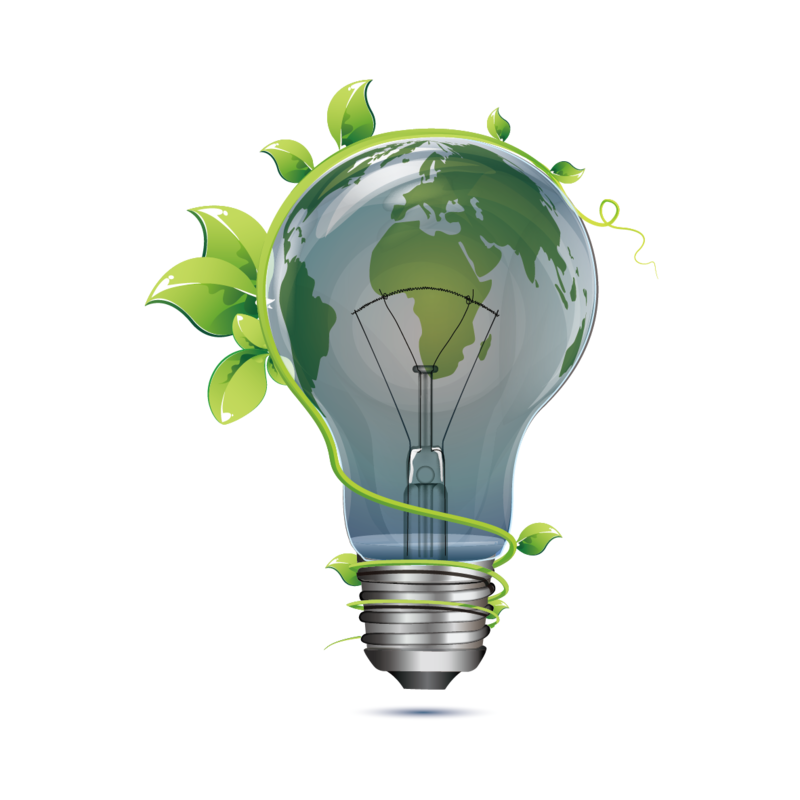 Working with sustainable energy projects should be rewarding for all parties. Wherever possible, we should have fun during the process. And celebrate successes!